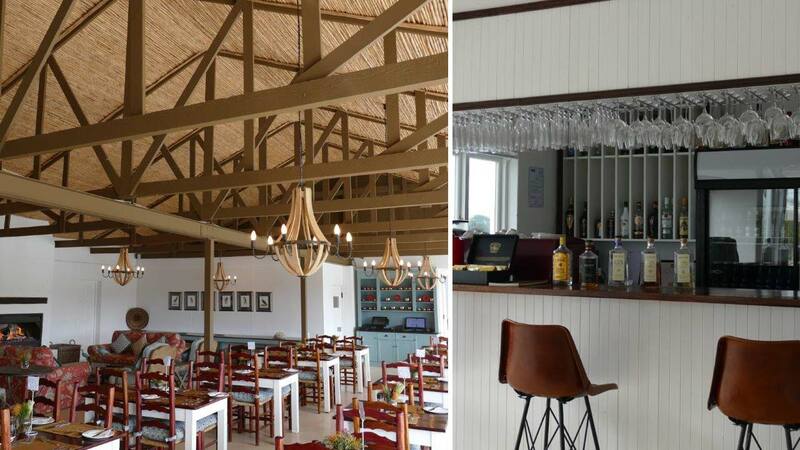 The Fig Tree Restaurant is open daily, from 08h00-21h00, and serves breakfast, lunch, dinner, snacks, teas, coffees and cakes and is licensed. Ask about our local wine selection, craft beers and ciders. 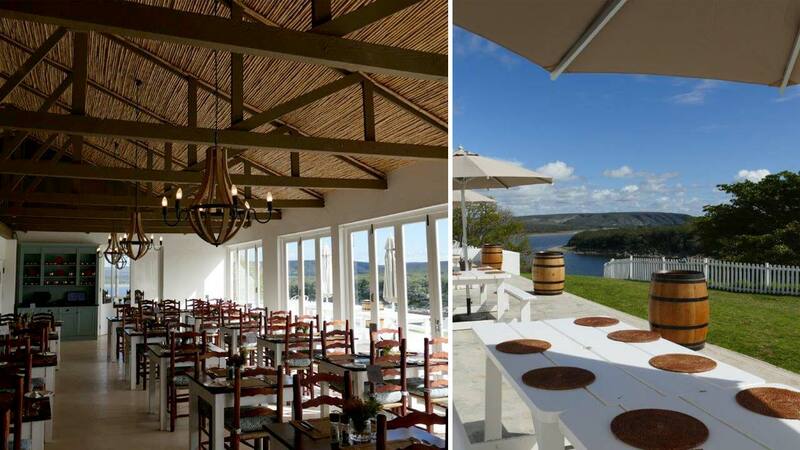 Situated in the main Opstal area, De Hoop Collection’s Fig Tree Restaurant offers day and overnight visitors a welcoming and comfortable setting in which to enjoy local culinary creations. 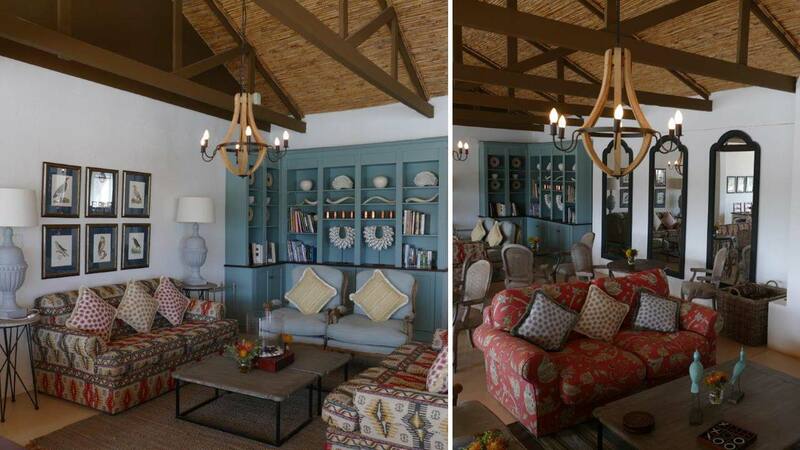 The building that used to be a shed that was used by the farmer and later by the maintenance team of De Hoop Collection, has been renovated to a beautiful space with stunning views of the De Hoop Vlei. 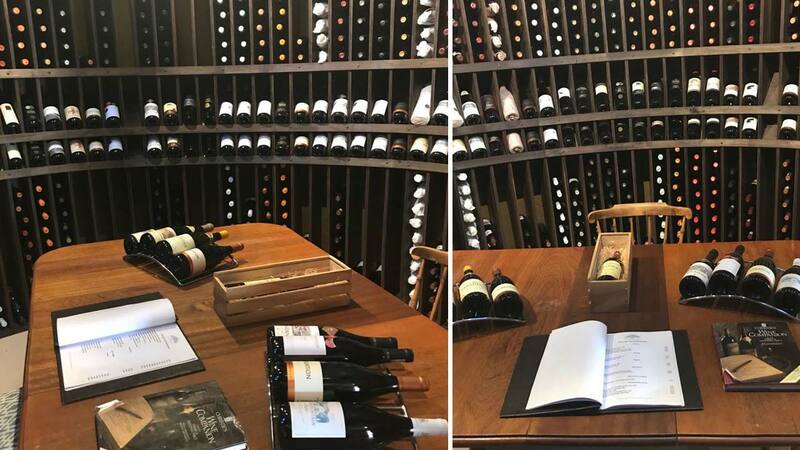 The silo behind ‘The Shed’ was cleverly transformed into ‘William’s Wine Cellar’, a round shaped space that is home to more than 3000 wines where you are invited to select a cultivar of your choice. 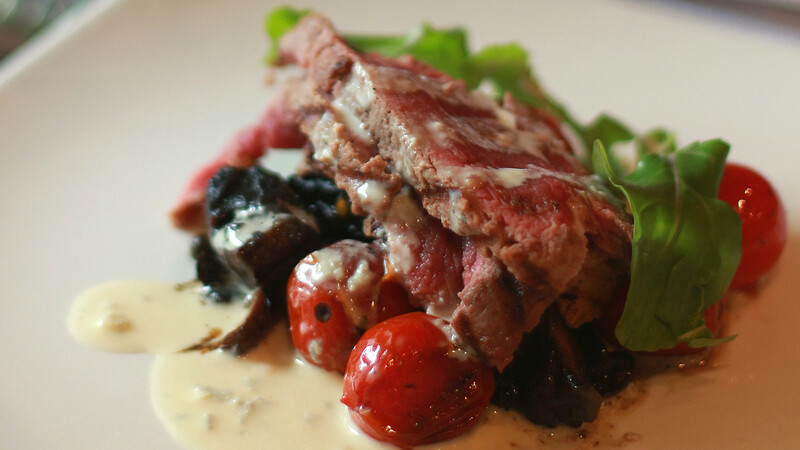 The Fig Tree Restaurant is steered by the experienced hand of Head Chef, Marcia Tyobeka. Being a vegetarian does not hold back this career driven, passionate chef; her meat and fish dishes are just as delicious as her vegetarian dishes. Marcia studied at Vector College in Braamfontein, Johannesburg and has 13 years’ experience in the kitchen. 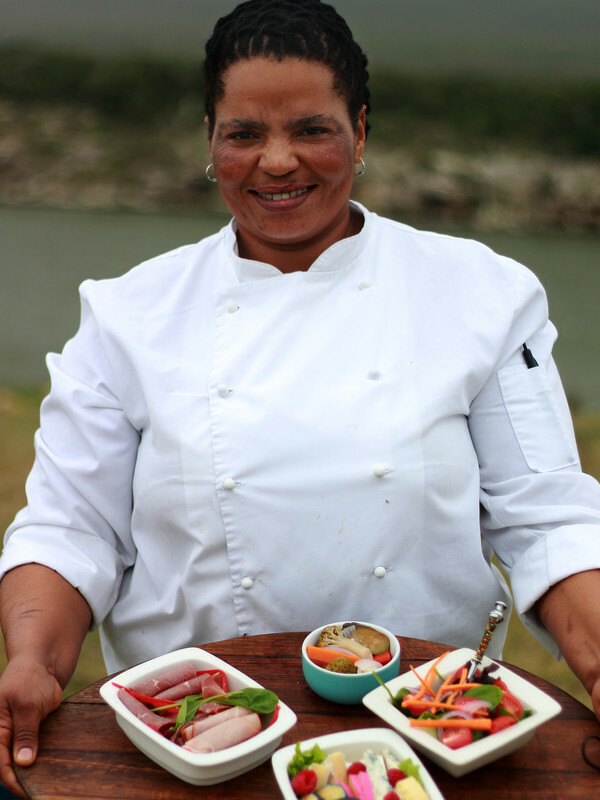 Originally from Rustenburg, she worked with Madikwe Collection for 4 years before moving to De Hoop Collection and has been successfully running the Fig Tree Restaurant Kitchen since 2010. William and Nini Stephens of De Hoop Collection have used their kitchen as a training ground since they first began in hospitality. Staff from neighbouring Bredasdorp and Elim were introduced to the culinary world not only to better their skills, but to ignite a passion for local produce and home cooking. Judy Dyason, best known for co-founding the world-renowned Prue Leith School of Cooking in South Africa, together with Head Chef Marcia, headed the culinary skills training at De Hoop. With the right attitude and motivation, cooking is something that can be taught, and it is no different at The Fig Tree Restaurant. 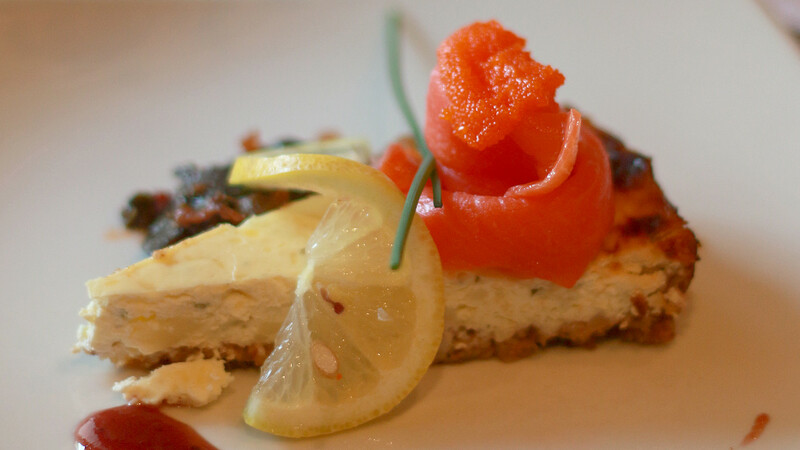 The Fig Tree Restaurant offers a la carte menus for breakfast and lunch and set dinner menus. Delicious picnic baskets can be pre-ordered from reception and enjoyed on the beach, under a fig tree, or next to the reserve’s 19km vlei.